Letterheads A4 (297mm x 210mm). Litho* printed in four colour process. Letterheads are still an essential stationery item for any business and to convey the right impression quality paper and print is essential. Did you know that to save time and money when you laser print onto your letterheads it can often pay to have them pre-printed lithographically? Litho printed* in four colour process. 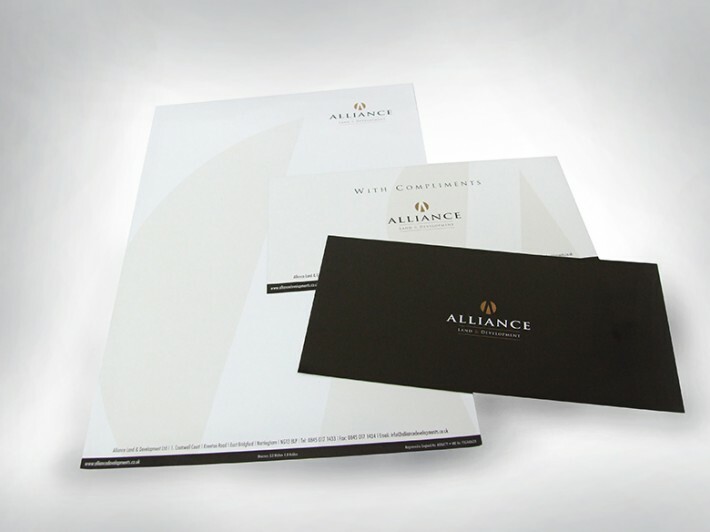 How would you like to design your Letterheads (litho)?